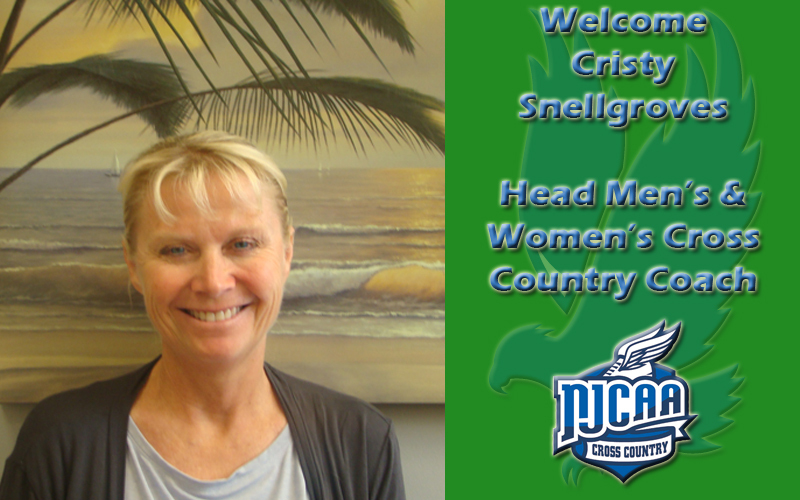 Cristy Snellgroves has been named head coach of the Lake-Sumter State College cross country team. She is the first head coach for this athletic program. A two-time U.S.medalist in the 50-mile national championships, and a bronze medalist at the Comrades Marathon 89K in South Africa, Cristy has completed more than 130 marathons during her running career. She comes to LSSC from the National Training Center in Clermont, where she was head track and cross country coach at PURE Athletics. In 2018, she was president of the USA Women’s Track Coach Association. She also served as the U.S. Distance Coach at the 2017 Pan American Junior Championship in Peru in 2017. For LSSC’s inaugural season, Cristy wil head both the men’s and women’s cross counry teams, which make up the fourth and fifth NJCAA-sanctioned athletic programs offered by LSSC. 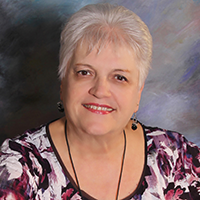 Well-known is the area, she has coached at Southeast High School, The Villages High School, Mount Dora Christian Academy, and The Out-of-Door Academy. This is the first sport to be added to Lake-Sumter State College since athletics came back in 1998.